Metropolitan Family Health Network accepts all patients regardless of their ability to pay. 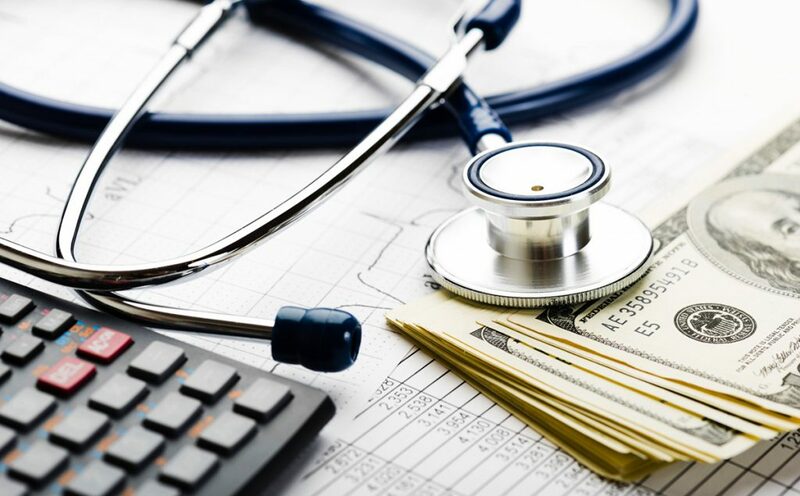 The amount of a discount a patient may be eligible for is based upon a sliding-fee scale, which takes into account household income and the number of people in one's family/household. Identification: A photo ID, valid driver's license, original Social Security card or birth certificate. Proof of Income/Proof of Dependents: A copy of last year's tax return, a current paycheck stub, unemployment stub, child support payment document or foster care allotment. Proof of Residential Address: A telephone, cable or utility bill. Letter of verification of support from the individual who supports you financially. Self-Pay (including sliding fee and out-of-pocket): We accept the following methods of payment — Cash, check, money order and credit card (Visa or MasterCard only). Metropolitan Family Health Network remains dedicated to its mission of making high-quality, affordable, primary-care services and programs accessible to the people of Hudson County — especially those who are unserved, uninsured, under-insured and homeless — regardless of their ability to pay.